The Rinnai range of ducted gas heaters incorporate over 50 years of innovation, quality and reliability with a strong heritage in the industry under the Brivis brand. Rinnai offers a comprehensive range of ducted gas heaters, in both the Rinnai and Brivis brands. With a complete range of 4, 5 and 6 star ducted gas heaters, Rinnai has an offer to suit every home. 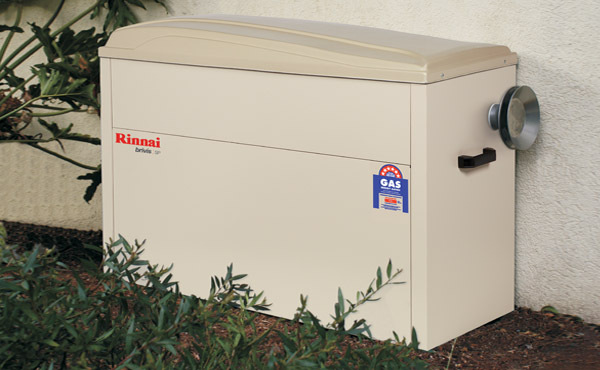 Leveraging over 50 years expertise in this industry, Rinnai’s ownership of the Brivis brand has fast-tracked development of a Rinnai branded ducted gas heater range.